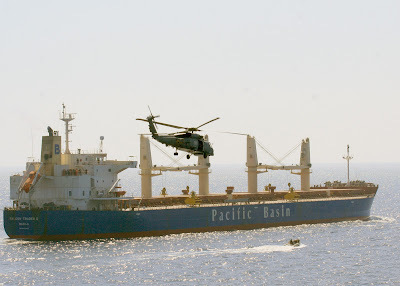 China says the United States is increasing its military presence in the Asia-Pacific region, which is becoming more "volatile". It also says there has been a rise in operations directed against China. 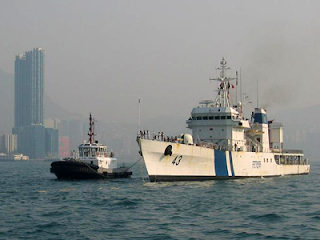 The views were made in China's National Defence white paper, issued by the government. 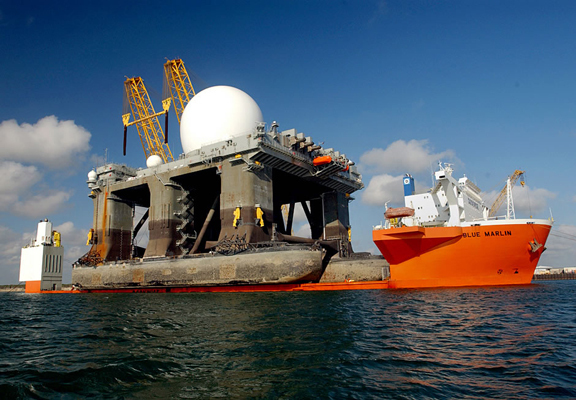 "Profound changes are taking shape in the Asia-Pacific strategic landscape. 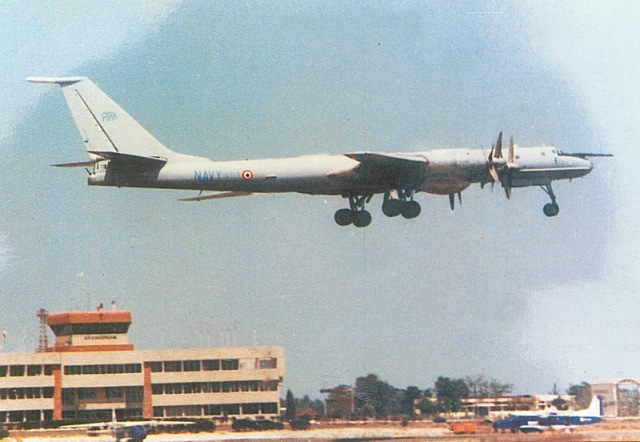 Relevant major powers are increasing their strategic investment," it says. 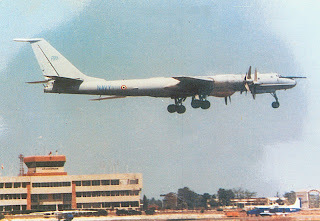 "International military competition remains fierce." 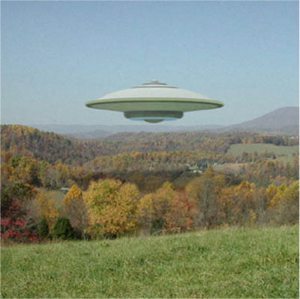 The document singles out the United States. According to China, it is reinforcing military alliances and getting more involved in regional affairs. Beijing also says foreigners are now more suspicious of China - and have increased "interference and countering moves" against it. No issue threatens the relationship more that US support for Taiwan, a self-governing island off China's eastern coast that Beijing considers its own. "The United States continues to sell weapons to Taiwan, severely impeding Sino-US relations," says the white paper. Col Geng made it clear that the two countries must respect each other's core interests. For China, that includes Taiwan. "China is willing to work with the US, based on respect, trust, equality and mutual benefits," he said. One man's "renegade province" is another man's "self-governing island" or, as some have it, a free and independent nation. Of course, Britain itself could be described by the BBC as a "self-governing island." 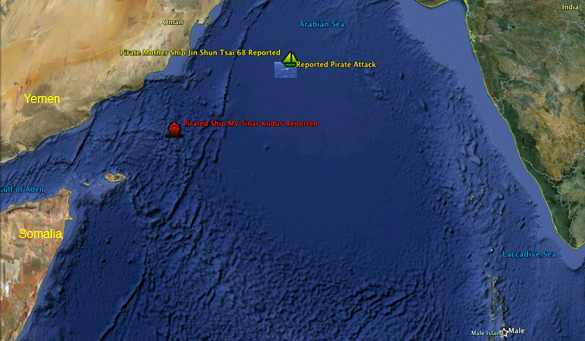 At 0613 UTC / 28 MAR 11/ a merchant vessel was attacked by pirates. 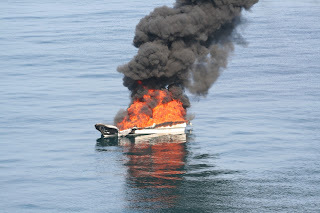 2 skiffs, RPG and small arms used. 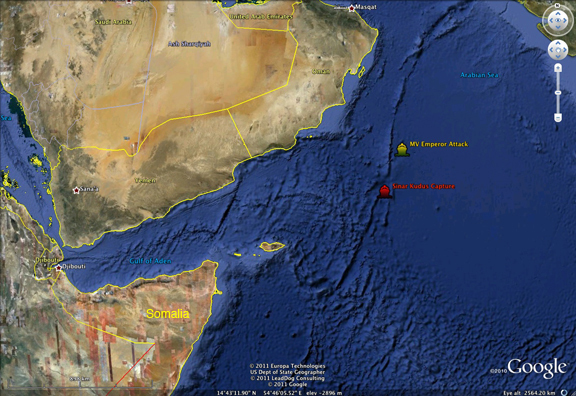 At 1144 GMT / 25 MAR / 2011 / a merchant vessel was reported under attack by 2 skiffs in position. Reference previous Alert number 138/ 2011. At 0737 UTC / 23 MAR 11 / a merchant vessel was reported under attack by 1 skiff in position 22 26 N 063 00 E.
***This vessel managed to evade hijack*** The Pirate attack group is still in the area. 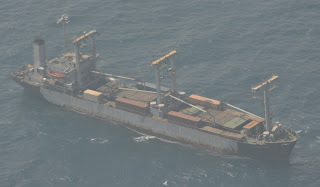 At 1850 UTC / 24 MAR 11 / pirated FV JIN CHUN TSAI 68, suspected acting as mothership, was reported in position 21 40 N 063 03 E, Course 210: speed 6 knots. 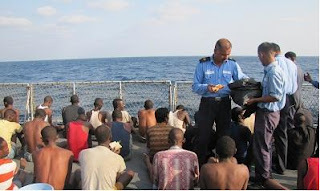 The Spanish navy Tuesday arrested 11 suspected Somali pirates who had chased a Seychelles-registered fishing vessel in the Indian Ocean, the Spanish defence ministry saud. The Spanish naval operations centre (COVAM) was alerted by the fishing vessel that it was being pursued by pirates aboard two boats -- a skiff and a whaler -- in the early hours of Tuesday. Crew on the boat, which included several Spaniards, at the same time fired warning shots to dissuade the pirates. COVAM contacted the "Canarias", which is part of the European Union's Atalante anti-piracy operation in the Indian Ocean, and a helicopter from the frigate went to intercept the pirates, the statement said. "The 'Canarias' managed to capture the skiff with eight suspected pirates on board and found no weapons or material related to piracy, and soon afterwards intercepted the whaler, which had three suspects on board." With frustration over Somalia piracy increasing, shipping executives are discussing whether naval forces should disable vessels as they are hijacked to prevent them from being used as “mother ships” from which attacks can be launched further offshore. Read the whole thing. 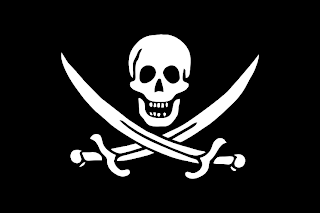 One of the major concerns in dealing with the pirates in the past has been not provoking them into doing more harm to the captive crews than they already do. The counter-argument to that is that when harm is done to a crew, there must be a price paid by the pirates or else they have little incentive to be relatively civilized. At 0613 UTC / 28 MAR 11/ a merchant vessel was attack by pirates. 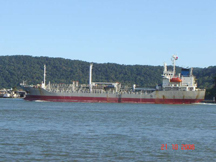 Early reports indicate the vessel as a tanker, Zirku, UAE registry. 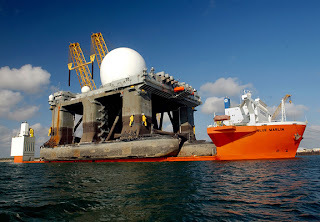 Ship photo from Shipspotting.com by J J Fernandez and used iaw terms of that site. Red is bad, green is good and the rest, well, it's a scale. 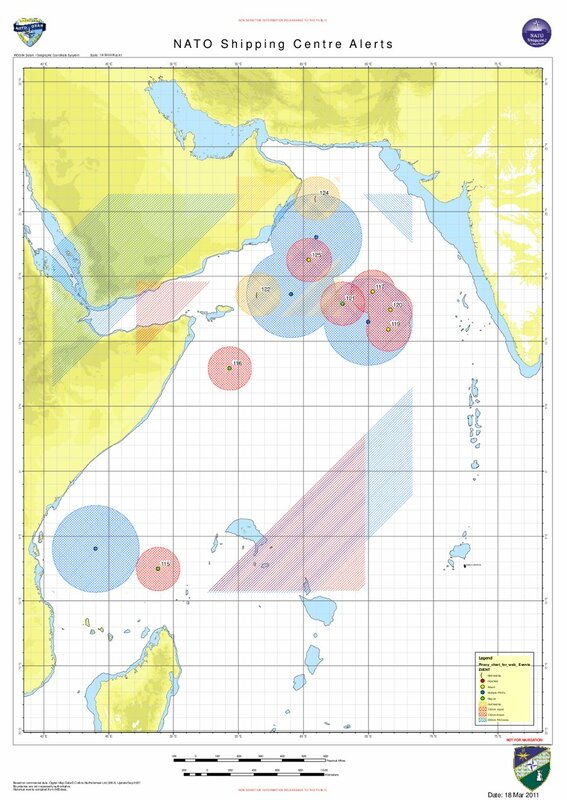 There’s continuing high piracy activity in the Arabian Sea, with two attacks and several approaches/ suspicious activities reported this week, It is assessed that these are probably conducted by dhow based and FV PAGs. 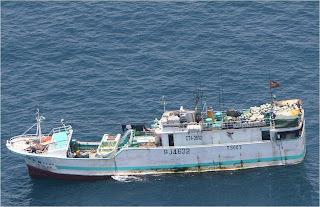 Two fishing vessels used as mother ships (FS JIH CHUN TSAI 68 and FS MONTESA/MORTEZA) are also active in this area. The piracy activity is also increasing in Somali Basin. 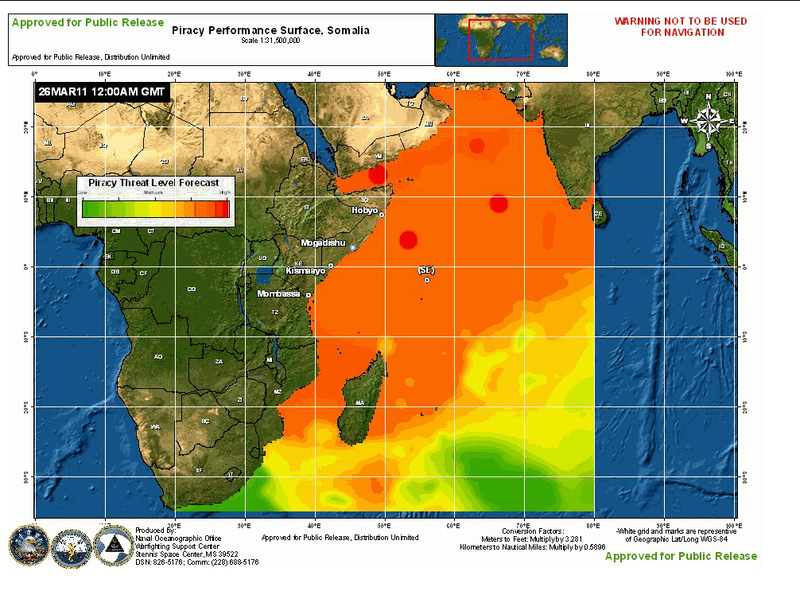 During the past weeks, several whaler based PAGs where reported missing along the shore indicating a possible upcoming increase of pirate activity in the southern Somali Basin as well as off the coast of Kenya, Tanzania and towards the Mozambique Cannel. The weather forecast further supports increased activity as the monsoon transition period seems to finally have settled. 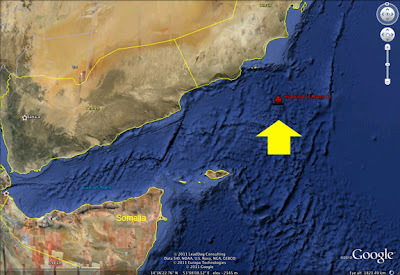 In the Gulf of Aden weather condition for the next 24 hours are also favourable for small boat activities and pirates attacks in this area are likely. Revisited: The Drumbeat of "Humanitarian Intervention?" 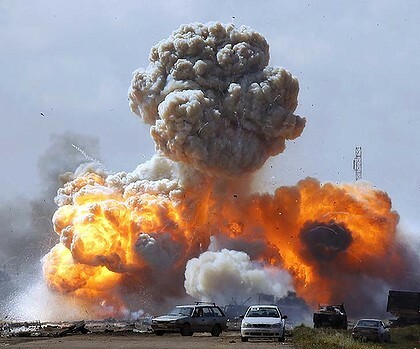 Back in January 2009, I posted the following - which I now feel is appropriate to raise again in light of the attacks on Libya: The Drumbeat of "Humanitarian Intervention?" 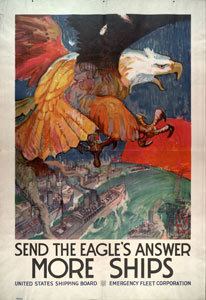 Contrary to pithy bumper-sticker truisms, war is occasionally the answer. But can anyone explain why it's the answer now? At the moment, at least, polls insist that Americans are generally supportive of the United States' intervening in the civil war now raging in Libya, so someone must have an ironclad case. President Barack Obama pins his rationale for intervention on a "humanitarian threat." A noble cause, no doubt. It's too bad that the folks in old Darfur missed out on those laser-guided missiles American and French fighter jets deploy to help avert massacre and man-made hunger. Maybe the victims didn't say please. Maybe the city dwellers of Pyongyang will be more convincing. 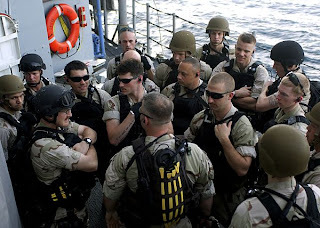 Look at it this way: Where did Mr. Obama get the authority to commit United States forces to war in Libya? There was no declaration of war. There was no authorizing resolution by Congress allowing money to be spent on a war against Col. Gaddafi. As far as I know, there was no meeting of Mr. Obama and top leaders of Congress to discuss the subject in even rough form, let alone detail. There was no lengthy buildup in which the Congress was "allowed" to express the people's opinion on whether we want to be in a third concurrent war. There was just a vote by the United Nations Security Council, a very far from unanimous vote, and suddenly, the President's Secretary of State, Mrs. Hillary Rodham Clinton, solemnly announced that we were at war. But, when did we amend the Constitution to declare that the United Nations had control over our military? When did we abolish the part of the Constitution that said Congress had the right to declare war? 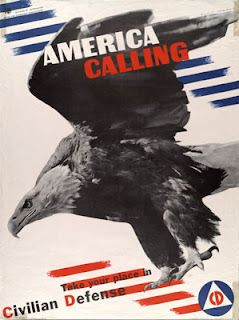 Now, I well know that in recent postwar conflicts, we don't have declarations of war. But we have Congressional debates. We have funding votes. We have a sense of the Congress or some kind of resolution. So far no American servicemen or women have lost their lives in this "humanitarian intervention." If that changes, there should be a whole lot of questions about their sacrifice in an intervention in a civil war of another nation.You know, like all those who questioned our participation in the Vietnam "civil war." "The last thing we want to think about is any kind of military intervention. And I don't consider the no-fly zone stepping over that line," Kerry said on CBS' "Face the Nation" Sunday." Oh, and the fact that the "coalition" is falling apart? Cobbled together by people who have never operated in a coalition environment, I guess, because it was predictable (and predicted) by those of us who have. Why the splits? No common purpose and a total lack of leadership. I hope Europe is ready for the fallout. 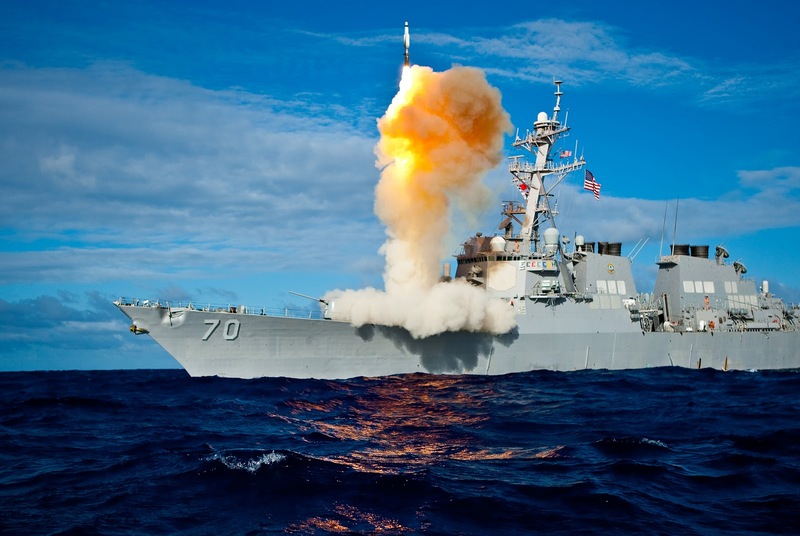 Global Missile Defense: "More important than ever"
U.S. efforts to build effective missile defenses are more important than ever for defending the nation and its deployed forces and for cooperating with allies and partners, a senior defense policy official said today. James N. Miller, principal deputy undersecretary of defense for policy, told attendees at a missile defense conference here that the nation’s missile defense efforts, while focused on a few emerging threats, also span the globe. “We continue to focus on Iran and North Korea as particular threats to us and our allies,” Miller said. Iran already has the largest inventory of ballistic missiles in the Middle East, he said, and is working to develop salvo-launch and intercontinental ballistic missile capabilities. North Korea, despite the “urgent humanitarian needs of its destitute population,” is likewise modernizing its missile arsenal, Miller said. North Korea’s inventory already includes “a substantial number of mobile ballistic missiles that could strike targets in South Korea, Japan, and U.S. bases in the Pacific,” he added. Both nations’ nuclear potential increases U.S. strategic concerns about missile defense, Miller said, and other nations and nonstate actors also pose a significant threat. 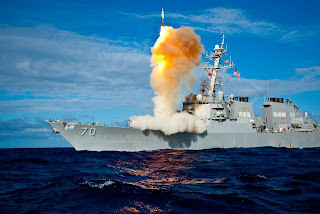 The United States adopted a phased, adaptive approach to European ballistic missile defense in 2009 to deter and defend against “the development, acquisition, deployment and use of ballistic missiles by regional adversaries,” he said. The strategy relies heavily on systems that can be relocated, allowing the United States and its allies to adjust to a complex and changing threat environment, he explained. The approach will bring together sea-, land- and space-based systems in four phases of deployment through 2020, Miller said. NATO endorsed the phased, adaptive approach and agreed to make current and future missile defense systems interoperable across NATO, he said. Looking beyond Europe, U.S. strategy is to apply the phased, adaptive missile defense approach in other regions, particularly in East Asia and the Middle East, he said. In Asia, the United States is partnered with key allies including Japan, Australia and South Korea to enhance missile defense, he said. Japan now has a layered ballistic missile defense capability that includes U.S. tracking systems, interceptors, early warning radars and a command-and-control structure that integrates those technologies, Miller said. China obviously is a key component of security strategy in the Pacific, Miller said. “The United States welcomes a strong, prosperous and successful China that plays a greater global role in supporting international rules, norms of responsible behavior and institutions,” he said. At the same time, he said, the United States and China’s neighbors remain concerned about its military buildup and objectives. Miller noted that China likely is nearing deployment of a medium-range anti-ship missile. 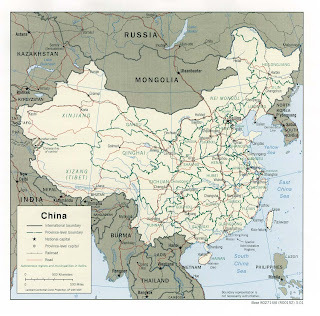 Greater transparency from China about its military strategy could reduce the chance of a misunderstanding or miscalculation, Miller said, and toward that end the United States continues to seek greater government-to-government communication with Chinese leaders. Oh, that missile defense system that some politicians opposed before they were in favor of it. You know, before it became "more important than ever." 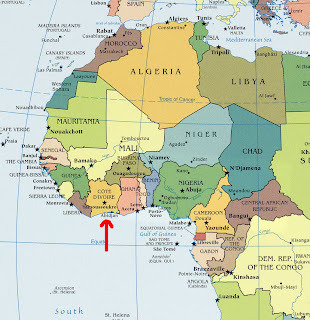 More trouble in the world, this time in the Ivory Coast. 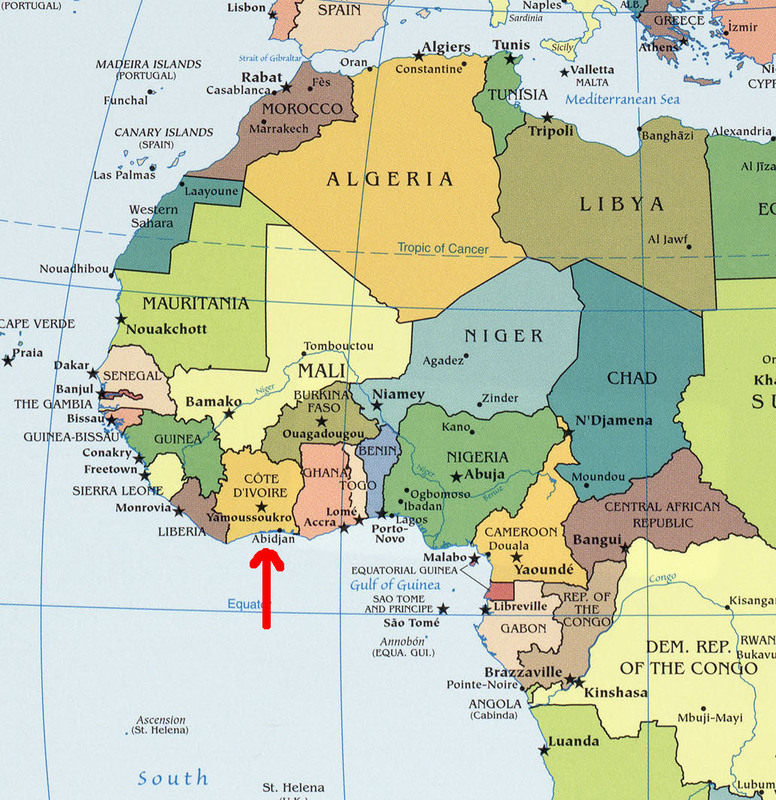 Ivory Coast was split in two after an armed rebellion in 2002. A halting peace deal in 2007 led to a unity government with Gbagbo as president and northern rebel leader Guillaume Soro as prime minister. After years of delay, the presidential election finally was conducted in November. Gbagbo refused to step down after he was declared the loser in a United Nations-certified election last year. Winner Alassane Ouattara refuses to take part in any compromise unity government that includes his opponent, making a peaceful solution elusive. Rinaldo Depagne, an analyst with the International Crisis Group think tank, said it was difficult to see a resolution because of the distrust between Gbagbo and Ouattara. More than 300 people have died in violence since the balloting, but recent fighting in the commercial capital, Abidjan, and the west of the country broke a six-year cease-fire and marked the apparent failure of the African Union's efforts to find a peaceful solution to the election standoff. "Destabalising the region?" That is not a good thing. 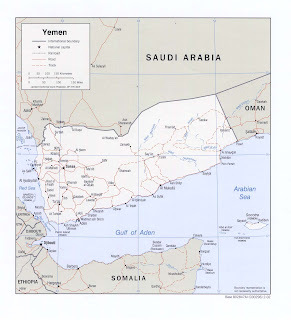 These times remind me of that old song, "The Merry Minuet"
The fate of the once-divided state of Yemen was at a crossroads Monday as senior military and political leaders resigned from their positions and joined a growing anti-government protest to demand the ouster of veteran president Ali Abdullah Saleh. "Saleh has an opportunity to make a historic decision now," said one of the opposition's youth leaders on al-Jazeera television, which aired footage of what appeared to be the largest demonstration in weeks of unrest in Yemen, an oil and gas exporter and the poorest country on the Arabian Peninsula. Tanks were deployed outside the presidential palace in the capital Sana'a, where an increasingly isolated Saleh has faced a swell of popular anger over his heavy-handed handling of protests that threaten to unravel the cohesion of a tribal nation that was once split along north-south lines. 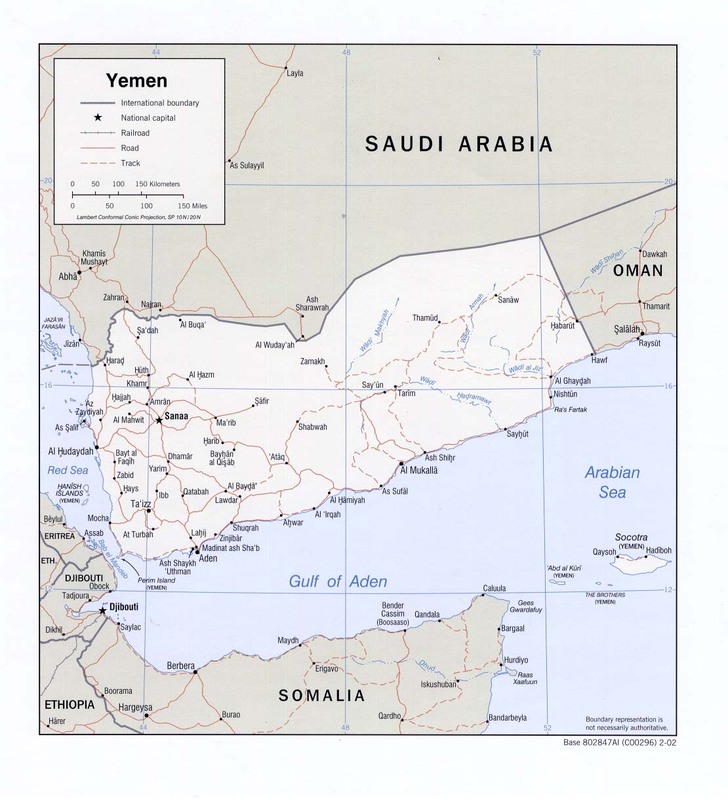 The US, which considers Saleh a key ally in the fight against al-Qaida militants operating out of Yemen, was compelled to condemn the violence in a strongly worded statement. President Barack Obama's top counter-terrorism official on Friday condemned "in the strongest terms" the brutal crackdown on protesters saying it would feed extremism. Lets see if Saleh has the brains to leave quietly without another blood bath. 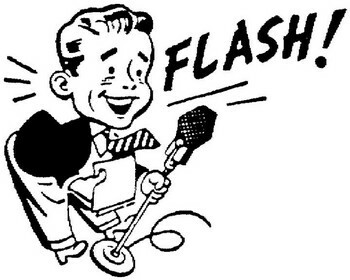 Al Jazeera has "live" blog coverage. 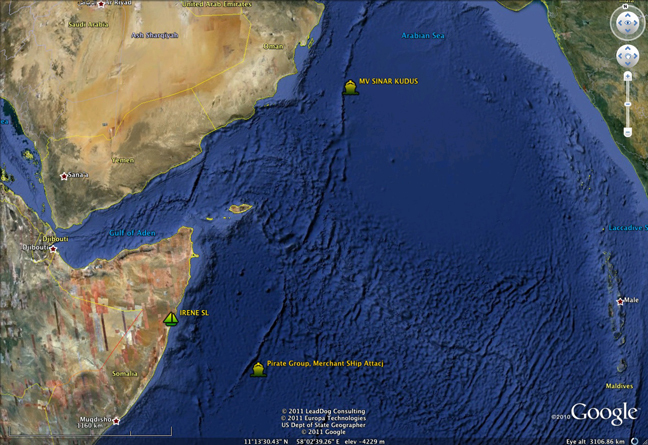 Yemen sits on the Gulf of Aden and the Red Sea - which are major sea lanes for international commerce. 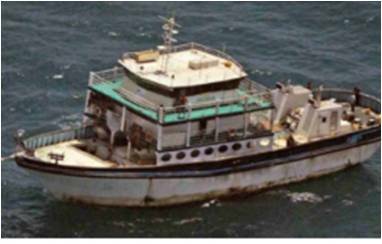 ***This vessel managed to evade hijack--- the pirate action group is still in the area. At 0846 UTC / 21 Mar 11 / a merchant vessel is currently under attack by 1 mothership and 2 skiffs in position 03 47 N 053 33 E, 3 POB in each skiff, weapons fired. 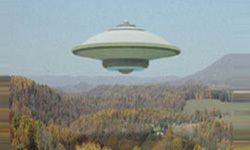 At 1658 UTC / 20 MAR 11/ Pirated IRENE SL suspected as action as a mothership, was reported in position 06 54N 049 25E. Yes, the pirates are still out there. Just after 9.00 pm on Mar. 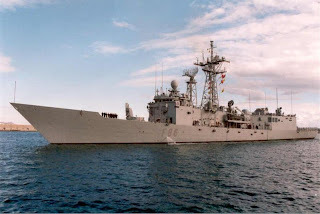 14, Combined Maritime Forces (CMF) warship USS Lake Champlain (CG 57), assigned to CMF’s counter-piracy mission Combined Task Force (CTF) 151, destroyed two skiffs, successfully disrupting the activities of a group suspected of planning acts of piracy. Lake Champlain’s helicopter was scanning the Arabian Sea for pirate activity when a suspicious dhow was seen some 520 nautical miles south of Masirah, Oman. Initial reports from the helicopter crew stated seeing the dhow towing two unmanned small skiffs, loaded with equipment commonly used by pirates. 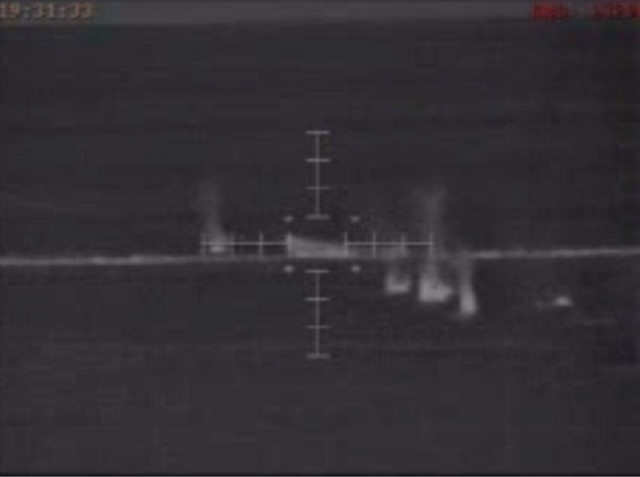 Lake Champlain was directed to intercept the suspected pirate group and after monitoring the vessels, launched a well-planned operation to destroy the skiffs using sustained fire from the ship’s MK 15 Phalanx close-in weapons system. No fire was directed against the dhow and no one sustained any injury during the operation. 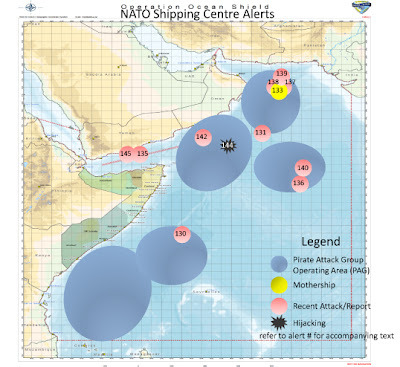 That should slow them down - now the effort needs to be focused closer to the Somali coast - before the pirates get far enough out to sea to threaten sea lanes. 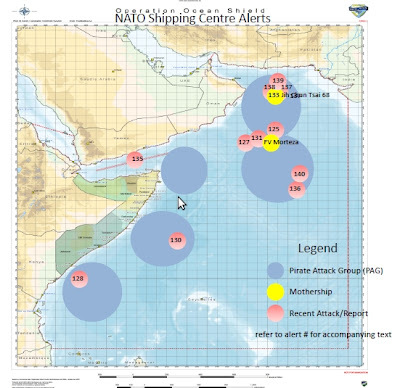 Map is from NATO's Counter Piracy Operation. Somali Pirates: Grab One Ship, Attack Another Using the First One as "Mother Ship"
At 0612 UTC / 17 MAR / a merchant vessel was reported under attack by 1 skiff from nearby suspected pirate mothership SINAR KUDUS. 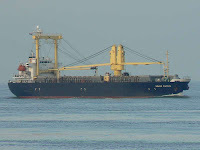 At 1642 UTC / 16 Mar 11 / a merchant vessel was reported pirated in position 14 21N 059 25E travelling 005 at 6 kts. 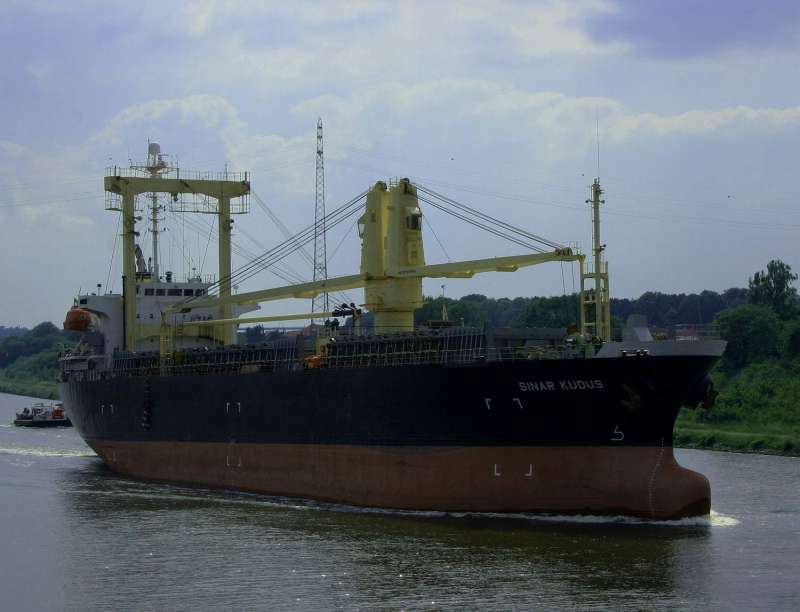 At approximately 0730Z on 16 March, the Bulk Cargo Carrier MV SINAR KUDUS was pirated approximately 320 nautical miles North East of the island of Socotra in the Somali Basin. 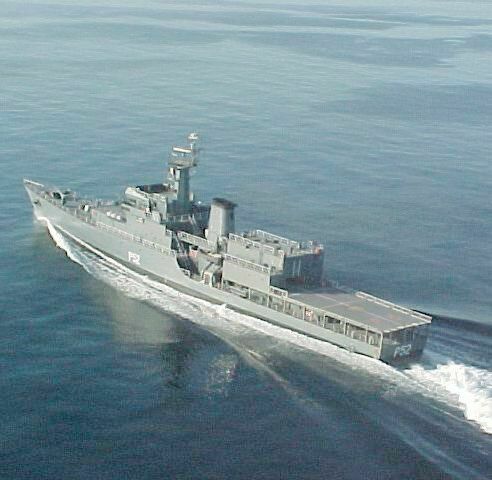 Within 24 hours of being taken, she was used to launch an unsuccessful attack on the MV EMPEROR. 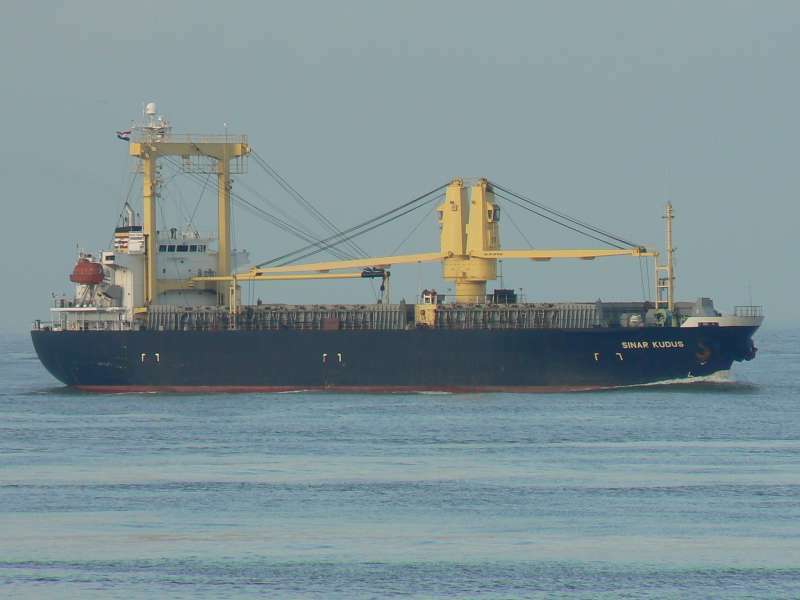 The MV SINAR KUDUS, which is Indonesian flagged and owned, was on its way to Suez (Egypt) from Singapore when it was attacked. Details of the attack are not known at this time but initial reports from the crew stated that 30 to 50 pirates had boarded and taken control of the vessel. 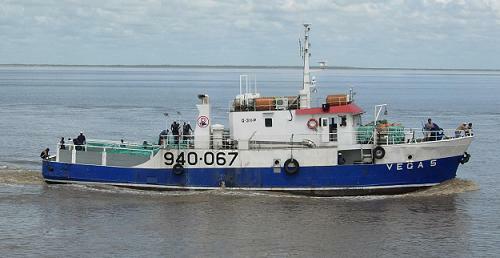 The MV SINAR KUDUS has a crew of 20, all Indonesian. The sea brigands in March last attacked 'USS Nicholas' patrolling the east coast of Africa as part of an anti-piracy mission. 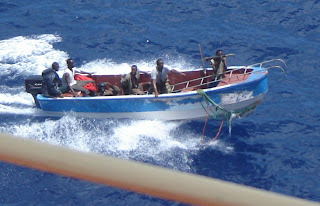 But the warship's crew returned fire and captured the pirates after chasing down their vessel. Presiding judge Mark Davis also sentenced them to an additional 80 years in prison for firearms charges in connection with the hijack attempt. The trial held at Norfolk, home port to USS Nicholas and one of the largest naval bases in the world, also witnessed the first-ever conviction by a U.S. jury in a piracy case since 1820. Defense lawyers said they planned to appeal the conviction as well as the sentencing. 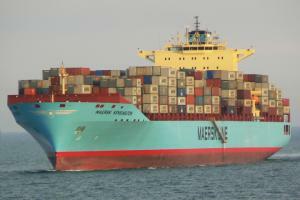 Attorney Neil MacBride told reporters that the sentence pronounced by the trial court was the longest ever in a piracy case. 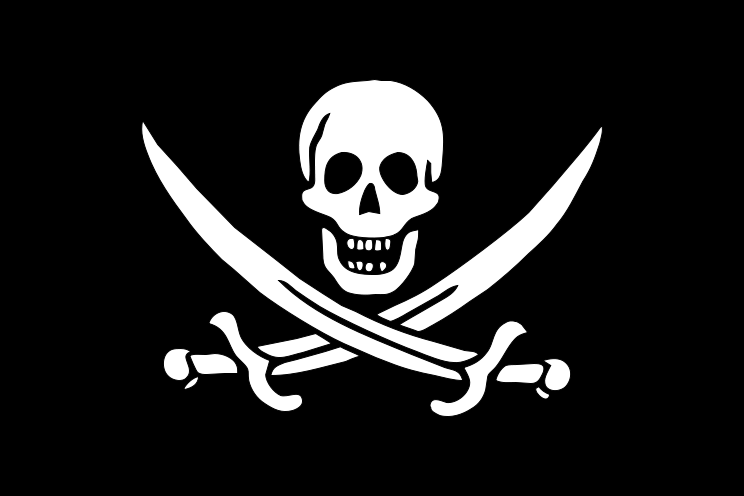 The buccaneer convicted in 1820 was executed. MacBride added that the punishment meted out to the five should serve as a deterrent to others embarking on the career beyond the law. 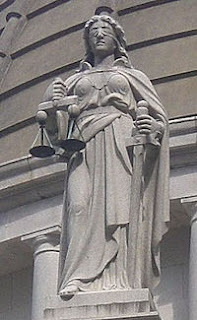 In November, the trial court had found the defendants guilty of the charges. 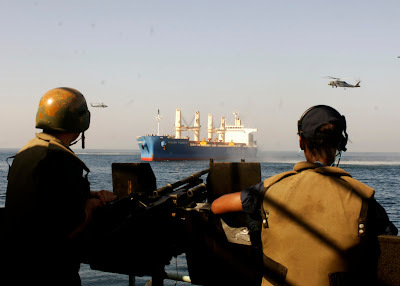 However, the defense has maintained that the men had been abducted by Somali pirates who forced them to fire from their weapons. Report of capture of pirates here. Report of original conviction here.